The San Jose Store is located in the Bay Area, just 50 miles south of San Francisco. 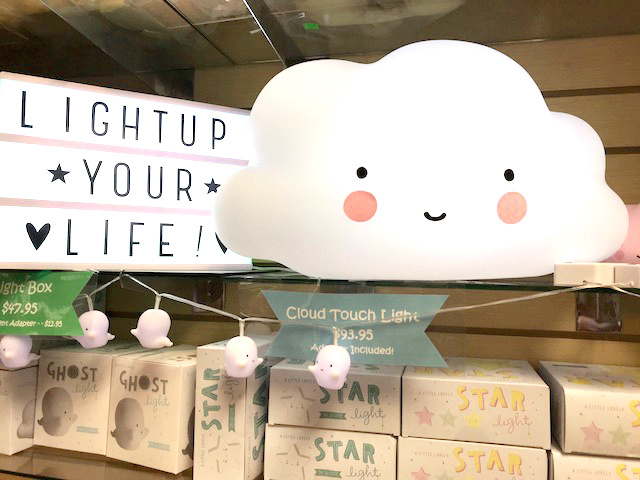 Despite being in the heart of Silicon Valley, stepping foot in this store will make you feel as if you teleported to Japan. Each of the staff members hold great passion and knowledge of their specialties. Ask them anything! They will never cease to answer any questions with a friendly smile. 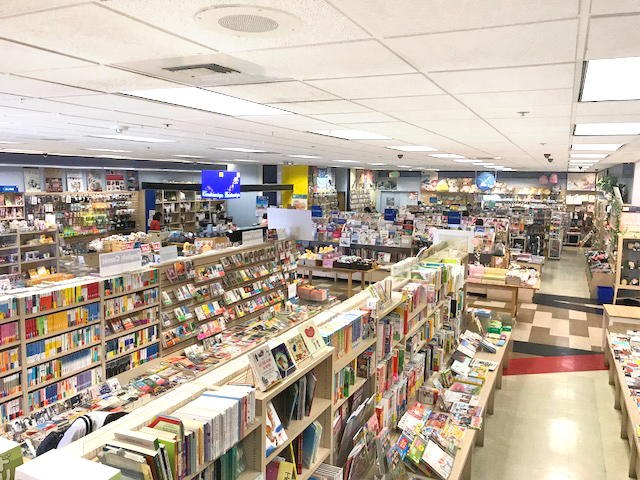 Kinokuniya San Jose holds great pride in the vast selection of Japanese novels, art books, children’s books, cooking books and much more! Magazines and comics arrive on shelves the same week they are released in Japan. The selection of Japanese books is unparalleled in any other bookstore in the Bay Area. 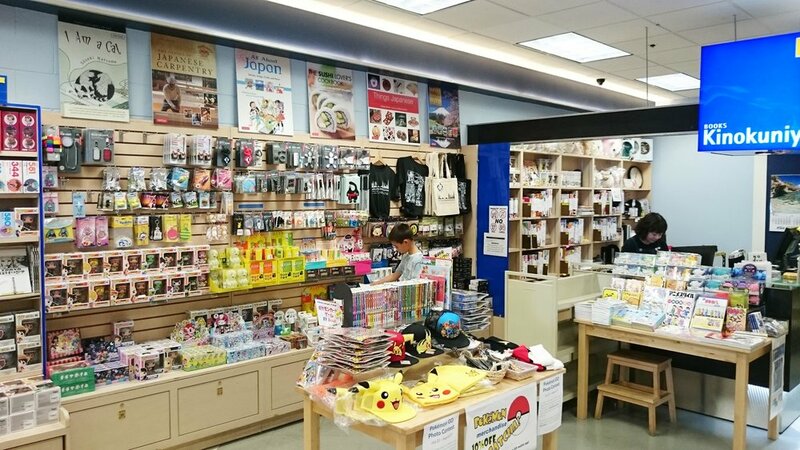 In addition to a wide variety of both Japanese and English books, the San Jose store has a great selection of stationary and goodies. 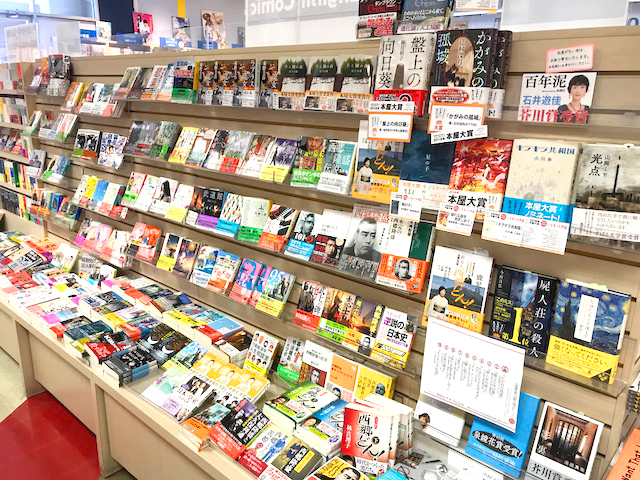 Seeing the variety of merchandise in Kinokuniya is a good way to stay in touch with Japanese trends! 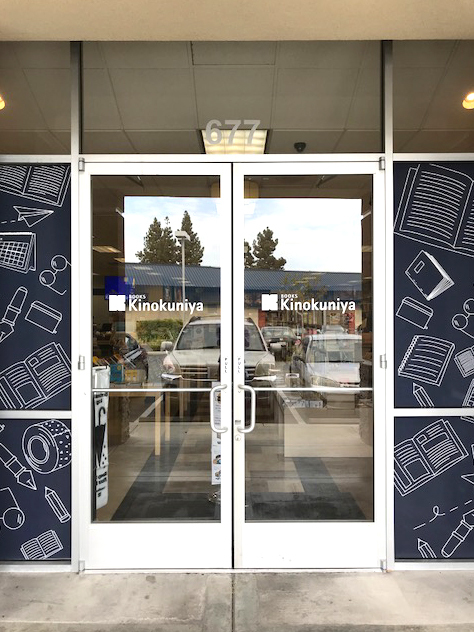 Kinokuniya USA is now the official retail partner with Studio Ghibli. This means their store carries an exciting line up of Studio Ghibli collection. 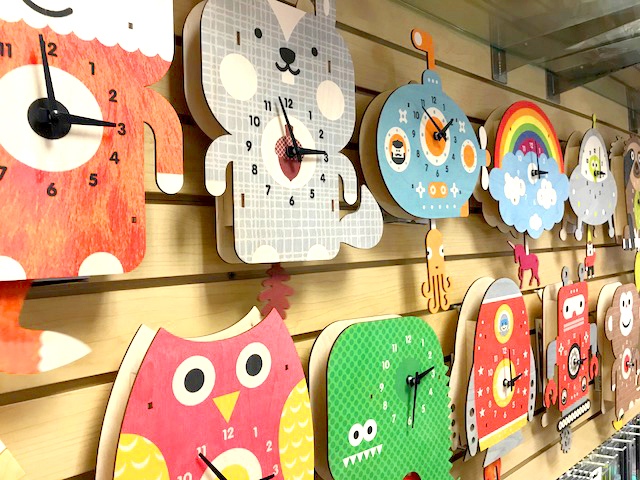 The San Jose store is also known for their seasonal décor, especially during Halloween. The entire San Jose store staff will dress up together every year with a different theme in mind. This is an event you don’t want to miss! Take a trip to the Bay Area, for this is a must stop location. Be ready to be welcomed with warm friendly staff who love books!